We currently don’t have a computer set up. Between all the house rearranging and projects it’s been shoved into the basement. So I’m currently blogging from my phone. 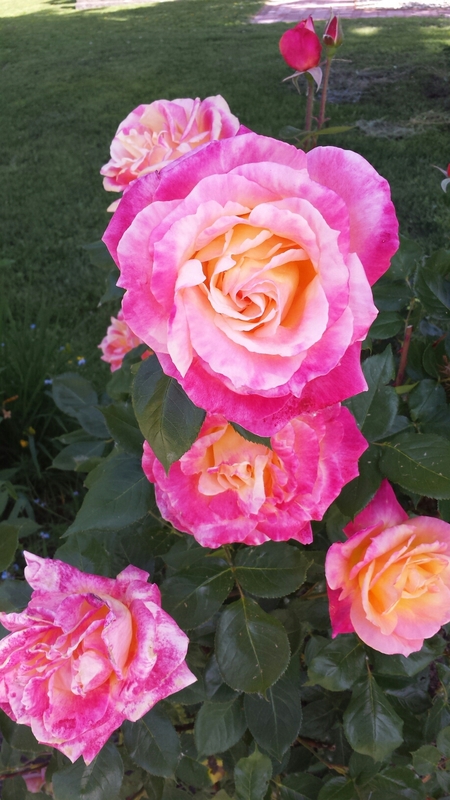 My roses are bursting right now and it makes me so happy! I wish I could remember the names of all my roses. I started keeping track of plant names a couple years ago but these roses were the first thing I planted when we moved in 4 years ago. 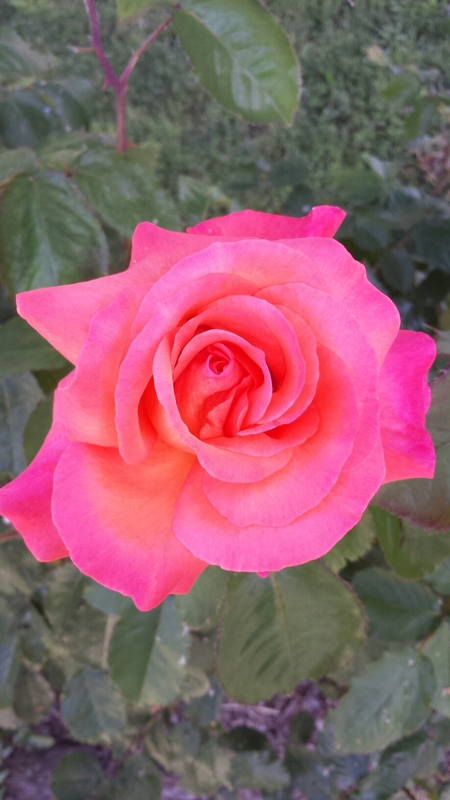 The last rose featured is called “Peace”. 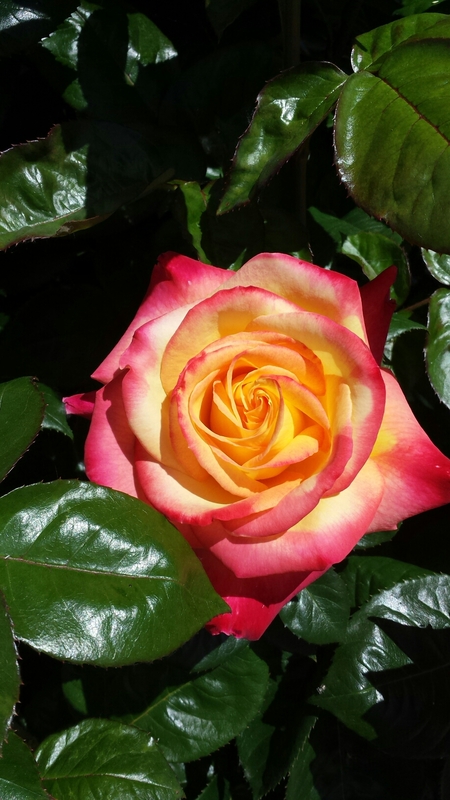 It’s the most abundant and hardy of all of my roses.